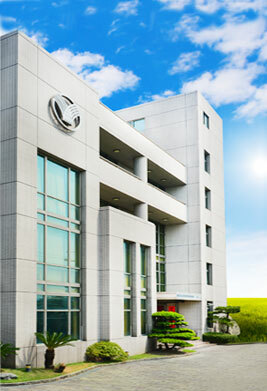 Welcome to Yi Chun Textile! 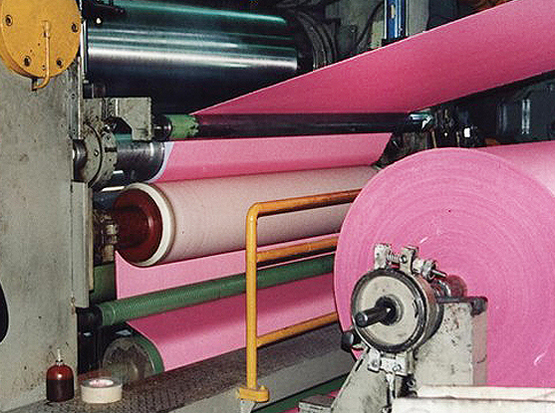 Established in 1977, Yi-Chun Textile Ltd., boasts a textile plant, dying plant, and PVC Backing & PU Coating Plant. 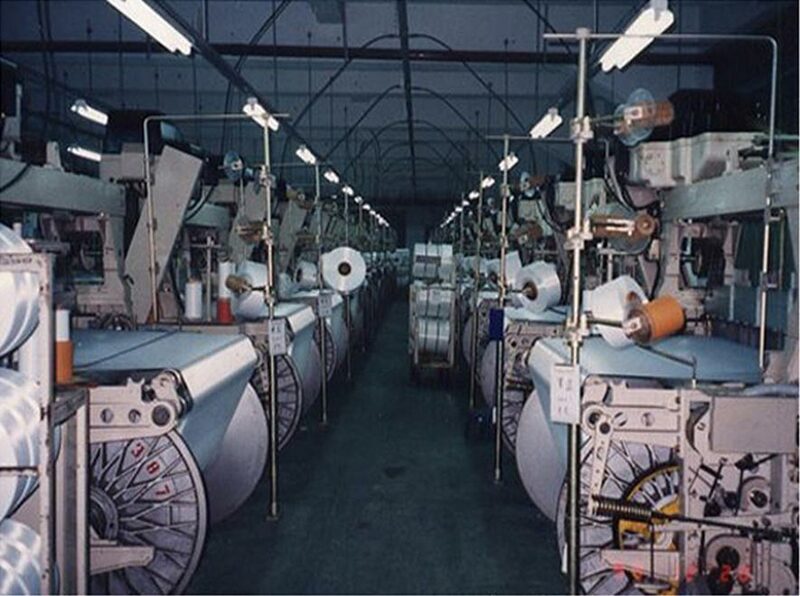 We supply nylon, polyester, micro fiber, & conjugate yarn fabrics to our customers all over the world. During the passed years, we faced competitive situation. However we conquered all the difficult time through the leading of our general manger Mr. Jack Chi. 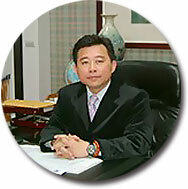 Mr. Jack Chi is a man of positiveness and aggressiveness. He always requests the best, the best price, the best quality, and of course the most efficient delivery. Owing to his will to serve customers all over the world, he extended his business to manufacture and trading. 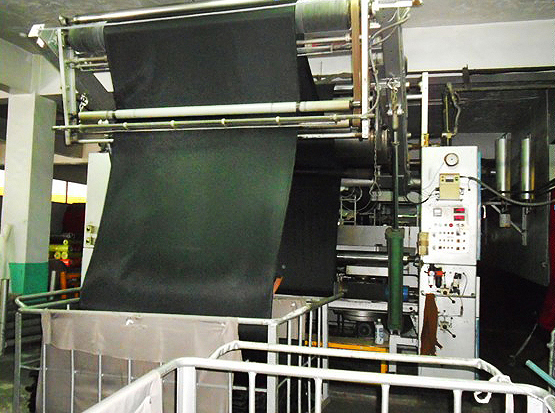 The professional processes include: incoming yarn > warping > beaming > weaving > loading > fabric output > dying > PVC backing/PU coating > finished fabrics inspection/rolling > packaging > delivery. Our company implements stringent qualitative and quantitative management to the highest process management standards. We uphold the business philosophy of honesty and quality, adopt the state-of-the-art equipment, and engage in automated production. We continue to increase our productivity and extend the product range to provide customers with more diversified and high quality services. 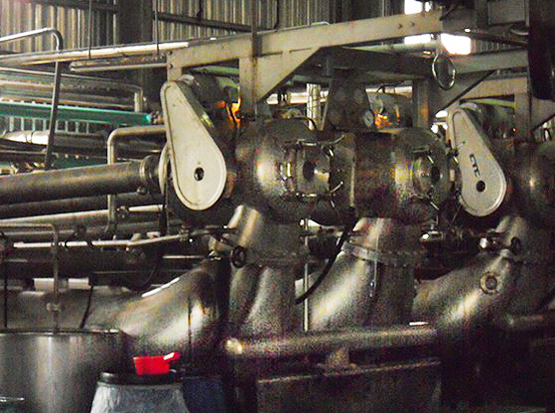 2 lines of machines for pvc coating. With over 30 years of experience in the industry and professional staff, our company is capable of researching and developing the latest fabric for its customers. We also develop and supply custom-made fabrics manufactured through stringent processes and comprehensive quality control. We have been cooperating with many famous brands and our product has received appraisal and recognition form our customers. Yi chin textile ltd. Serves customers, not only from Taiwan but also from china. 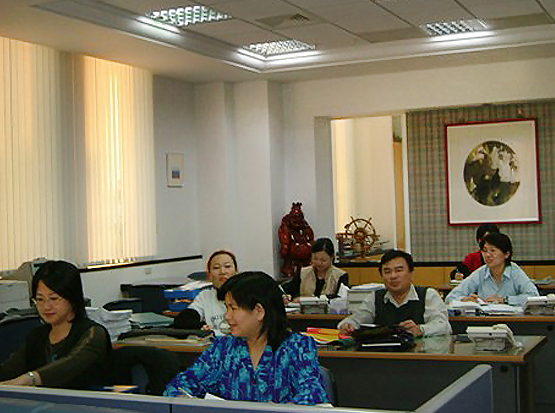 Since 2005, we established the china operation dept. 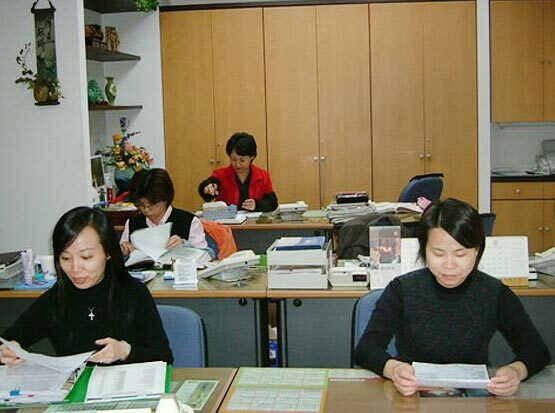 and assigned the best and professional staff there to do QC at china factories. 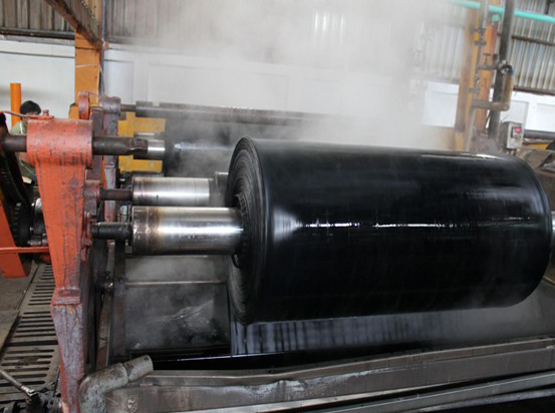 Also accordingly to our experience, we have spent much time in searching for qualified factories to be our business partners, which have the same concept on quality demand. You can get both good quality fabrics and good prices fabrics from Yi Chun textile Ltd.
And now, our product range is wider. 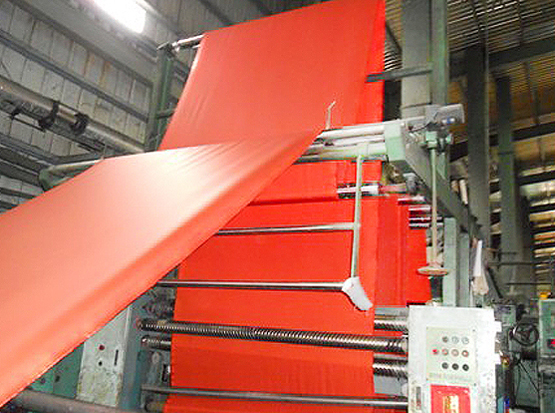 Our products are suited for use as industrial fabric bags/shoes), garment textile, indoor/outdoor decoration fabric, and special fabrics. To match customers’ needs, we extend our businesses to more diversified products. Your new products and OEM are welcome. Contact us to save your time and money. We aim to reinforce our customers in Europe, America & Africa and also to gain market share in the emerging markets in the future, offer a wide range of products to customers, and ensure quality stability. We will continue to engage in advanced product development to bring added value products to the global market, and stay competitive by providing the best services. Copyright © Yi Chun Textile Ltd. All Rights Reserved.